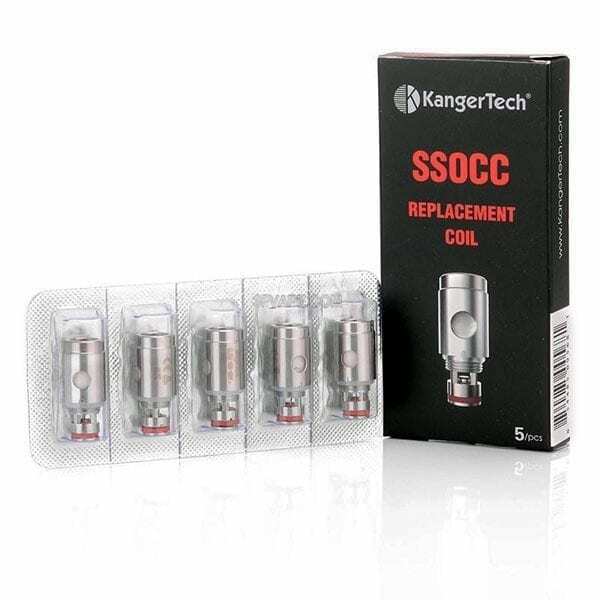 Replacement coils for Kangertech Tanks. 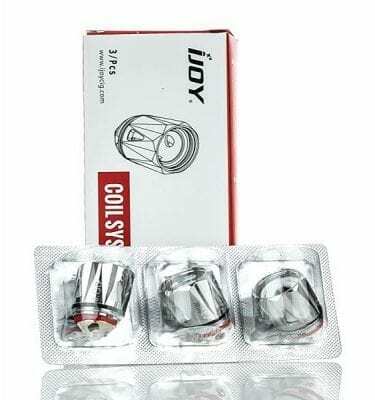 Replacement coils for Kangertech Tanks. 5 per pack. Medusa Coils Valyrian Mesh “Chain Mail.” 0.15ohm. 80-110W. 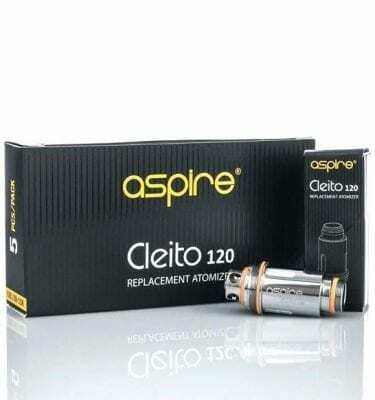 Replacement coils for Aspire Cleito 120 tank.